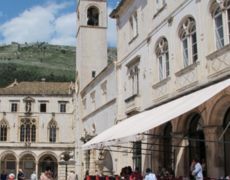 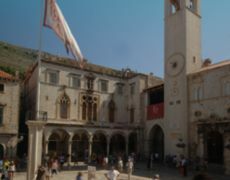 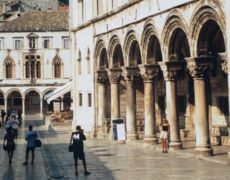 stands in the square formed by Sponza Palace, St. Blaises Church and the Bell-Tower.  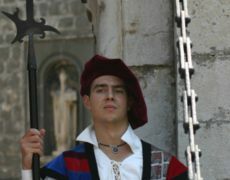 It presents Roland, the 8th century knight who became a legend owing to the Medieval epic Chanson de Roland. 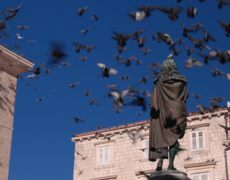 Although the statues of Roland were put up mainly in German cities, the myth about him was brought to Dubrovnik in the 15th century probably by Hungarian and Bohemian King Sigismund, the patron of the Dubrovnik Republic. 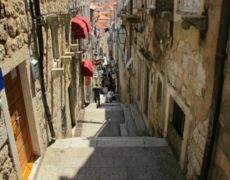 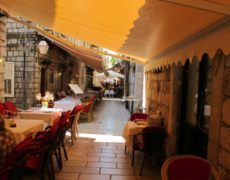 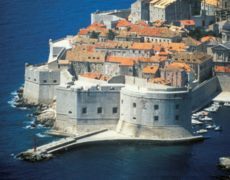 According to a legend, Roland saved Dubrovnik from the Saracens and defeated them near the Island Lokrum. 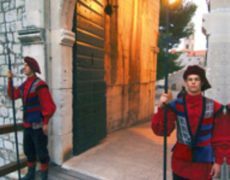 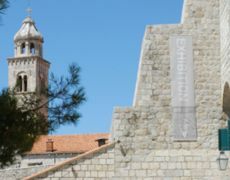 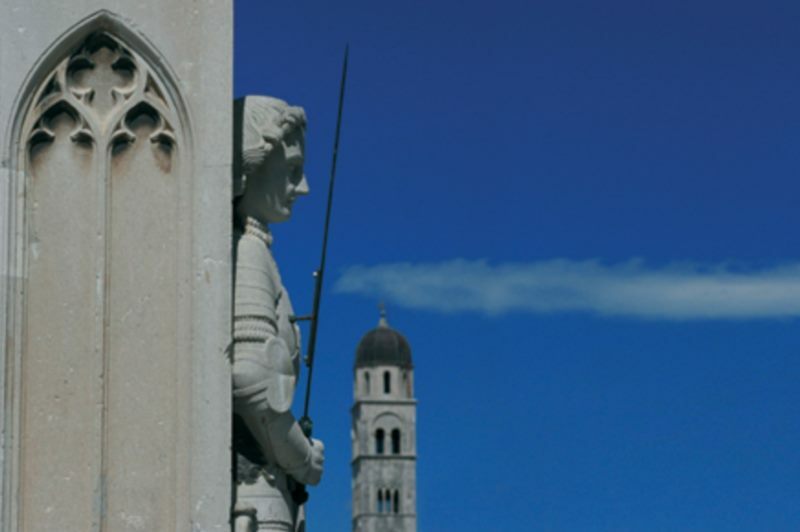 The white flag of the Dubrovnik Republic with the image of St. Blaise and his initials SB (Saint Blaise) was put out on Orlandos Column until the abolition of the Republic in 1808. 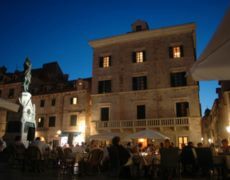 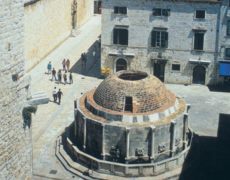 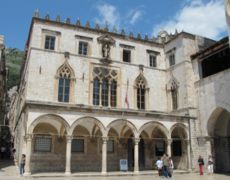 Since the foundation of the Dubrovnik Summer Festival in 1950 the square around Orlandos Column has been the venue of the Opening Ceremony, when the Festival flag with symbolic inscription Libertas is raised on the Column. 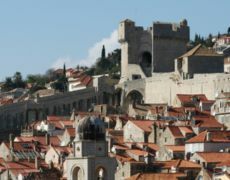 Minčeta Fortress dominates the highest north-western part of the City. 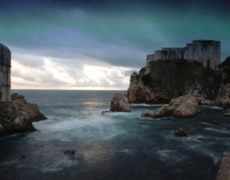 The fort raises on the 37-metre high sea cliff outside the city walls. 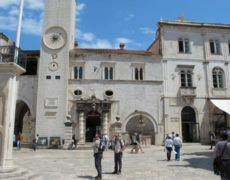 Next to the Bell-Tower is the City Guard building, the Admirals residence from the 15th century. 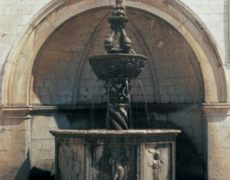 The Small Onofrio Fountain stands in a niche on the City Guard fasade. 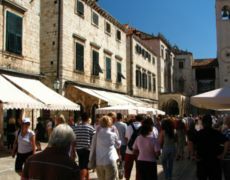 Walking towards the eastern entrance to the City one faces the Lazaretto Complex at Ploče.